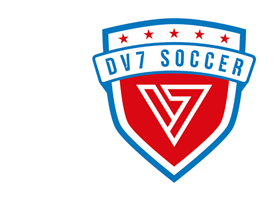 DV7 Soccer San Diego is the newest member club of DV7 Soccer, an international network of youth soccer clubs led by World Cup winner and MLS MVP David Villa. With clubs in Spain, Puerto Rico, Hong Kong, the Dominican Republic and Manhattan, DV7 now arrives in Chula Vista, San Diego. 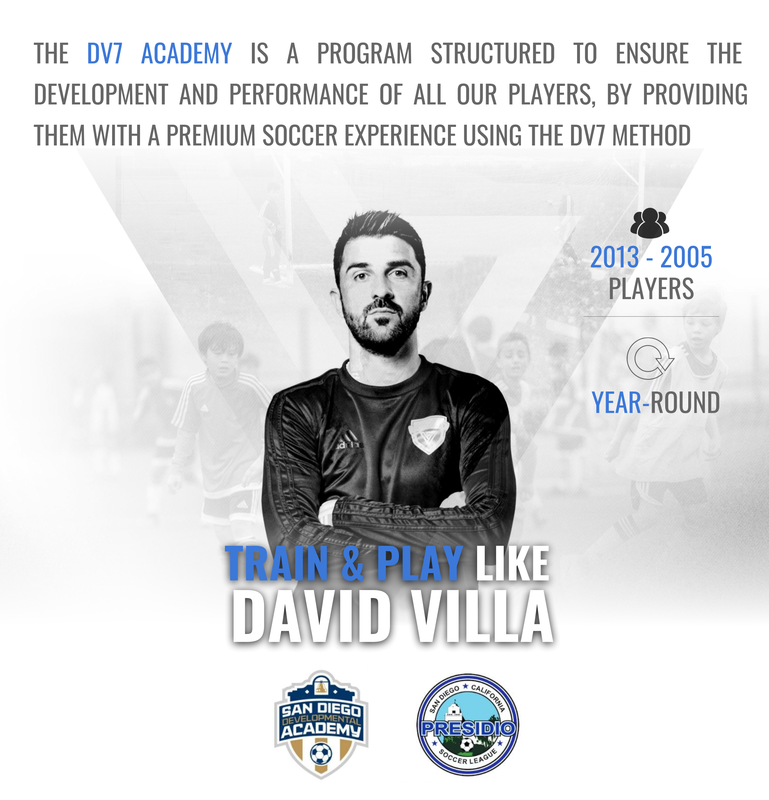 The DV7 Soccer Academy is a network of international youth soccer clubs led by David Villa, former World Cup winner and Spanish all-time leading goalscorer. The organizations mission is to teach children around the world how to play soccer using the DV7 method. The methodology allows players to develop soccer skills while fostering personal values on and off the field. The DV7 curriculum is based on the Spanish soccer methodology, which has proven effective and successful around the world. It is the method that David Villa learned as a child, carried throughout his career, and perfected under the guidance of some of the best coaches of all time: Luis Aragones, Pep Guardiola, Vicente Del Bosque, and Diego Simeone.